Data privacy has been an issue since ever. Developers have been trying ways to improve data security. However, data leaks tend to happen from time to time and there hasn’t been an ultimate solution for this problem. Here are some of the latest news about data privacy that may affect you and me. Facebook is probably the least secured social media platform when in it comes to user privacy you can ever think of. Not because the platform is public, but because data leak issues related to it seem to pop up every few weeks, and major issues at that. Yep, we still remember Facebook. Thanks to a report from CNET, now we know that our favorite social media platform, yet again, is acting up by tracking and storing data on users who have deactivated their accounts. Facebook allows users to delete or deactivate their account. On the user mindset, they think the platform stops actively collecting and targeting them with ads. Well, they’re wrong. According to Facebook, deactivating an account only means hiding it from the public eye and does not necessarily a total means for data privacy. What’s worse? Facebook did not outline this practice in its data policy. Well, not completely. The policy only mentioned disabling your account is a means of privacy from the public but did not state the continued data collection. Apparently, the only choice we have to stop Facebook from tracking us is to delete our account. But, then again, thanks to Facebook’s share button on over 300 million websites, the platform is still able to gather your data with or without a Facebook account. Previous Android versions allow installation of apps outside the Google Play Store. However, the phone will prompt you if you allow to “install from unknown sources”. Once you grant the permission, it stays enabled until you disable it manually at the settings menu. The danger: There are bogus websites which automatically downloads and installs apps when visited. And because installing from unknown sources is already enabled, the APK no longer needs to request user permission. You’re lucky if you only encounter annoying ads popping out of nowhere. You’re done for when it comes with viruses, worms, or worse, hacking tools. Google addresses this security lapse since users tend to forget to disable the setting. In the first two betas of Android Q, it asks for the “install unknown apps” permission every time you want to install an APK. Meaning, the setting does not stay enabled, which is pretty safe if one might ask, but pretty annoying at the same time since it will require a lot of tapping when you install APKs outside the Google Play Store. 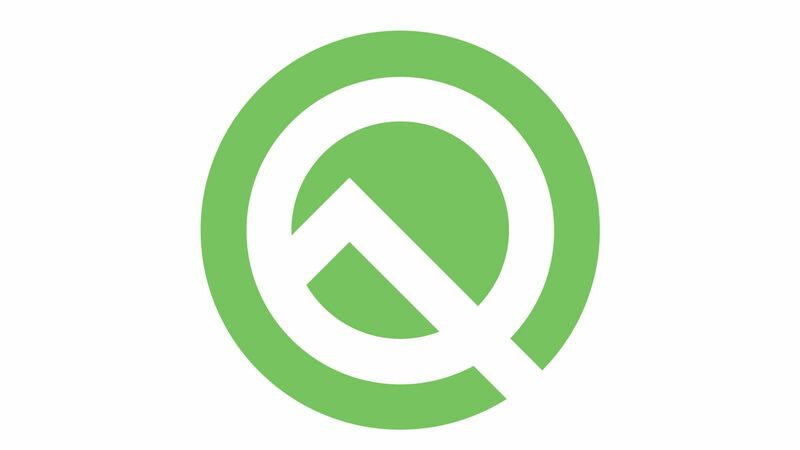 Google has not officially announced if the feature will stay in the stable version of Android Q, though. Some beta testers believe this is just a bug, but there’s a high chance that the company will consider allowing this feature stay, accident or not.